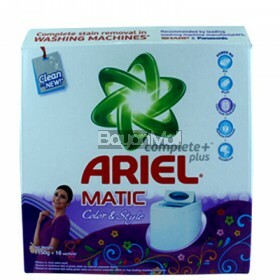 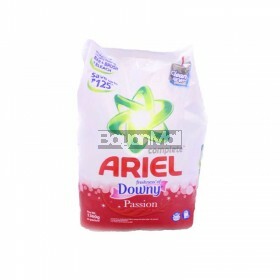 Ariel Complete Anti-Bac 1360g ..
Ariel Complete with Passion of Downy 1360g ..
Ariel Matic Color & Style (Complete +plus) 1150g ..
Surf Detergent Powder Fragrance Potions 1100g ..
Surf Detergent Powder Kalamansi 1100g ..
Surf Detergent Powder Tawas Puti 1100g ..
Surf Matic Detergent Powder 800g .. 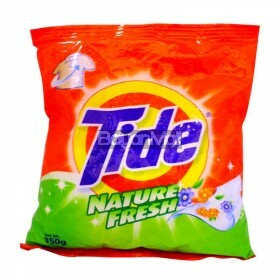 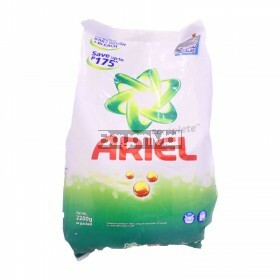 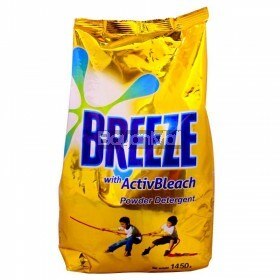 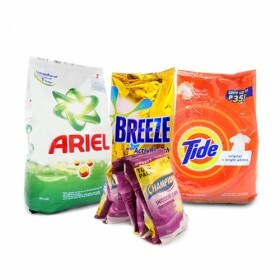 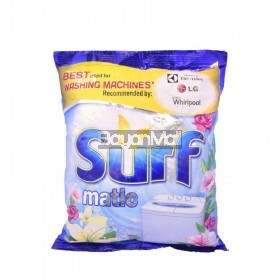 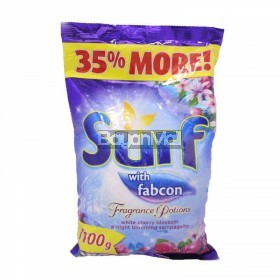 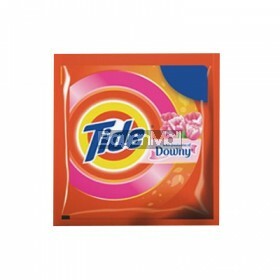 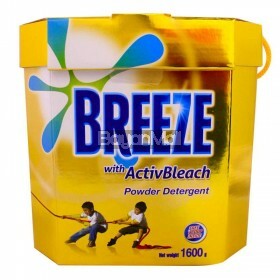 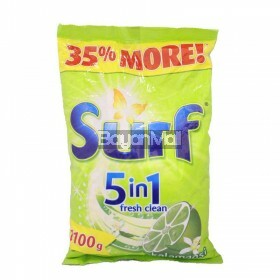 Tide Laundry Powder Nature Fresh 350g .. 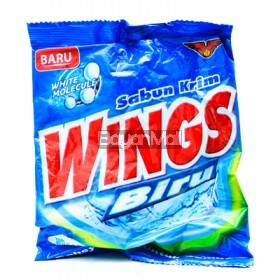 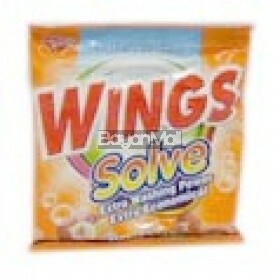 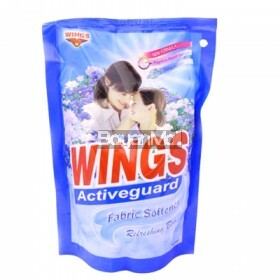 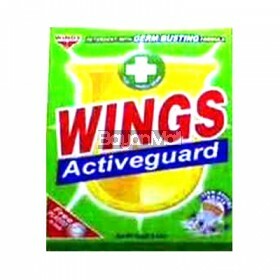 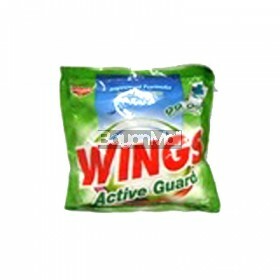 Tide Powder Sachet 70g ..
Wings Solve Calamansi Clean 70g ..